Strategic planning and process development require different kinds of tools and materials for objectives and goals to be realized. Before particular call to actions are established, it is first necessary to come up with a needs assessment. 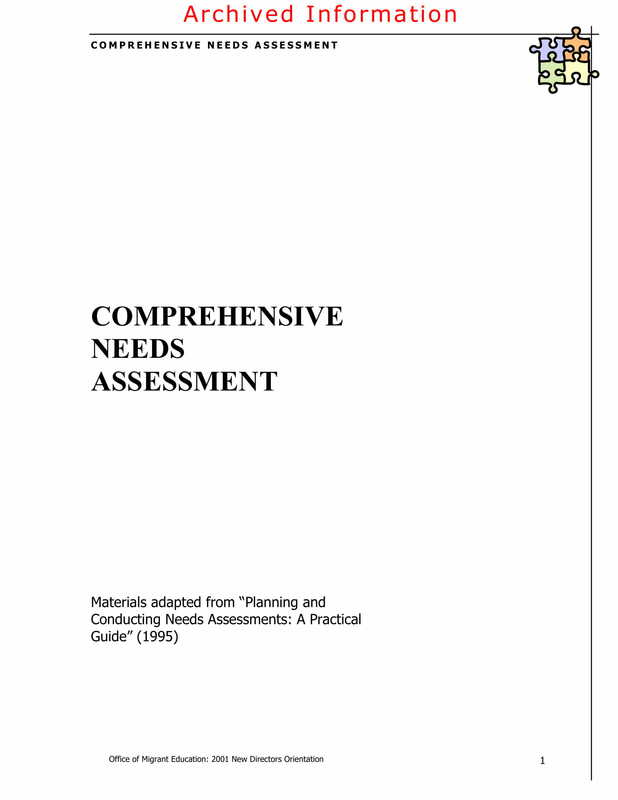 Simply put, needs assessment is both a process and a document that is used by companies, business establishments, and organizations to list down all the things that they need to prioritize and look into based on the demands and needs of stakeholders, operations, and the market or industry where they are in. 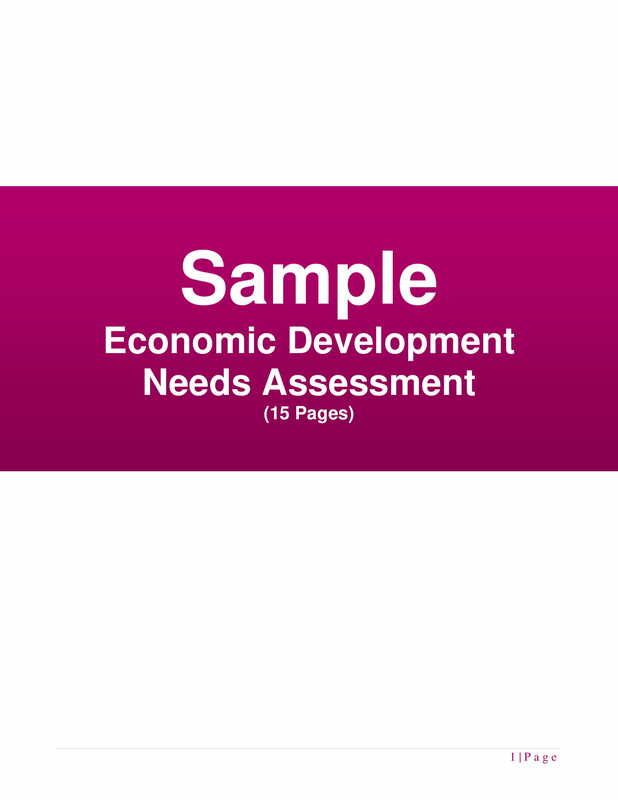 There are a variety of ways on how needs assessment can be beneficial to businesses. 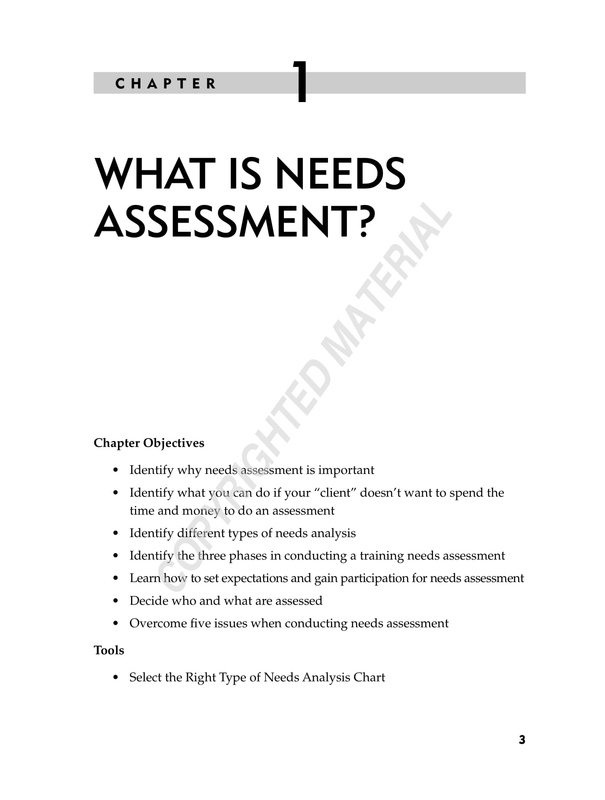 If you want to benefit from the usage of this document or for the implementation of needs assessment within your operations, you can look at the needs assessment examples that you can download in this post. 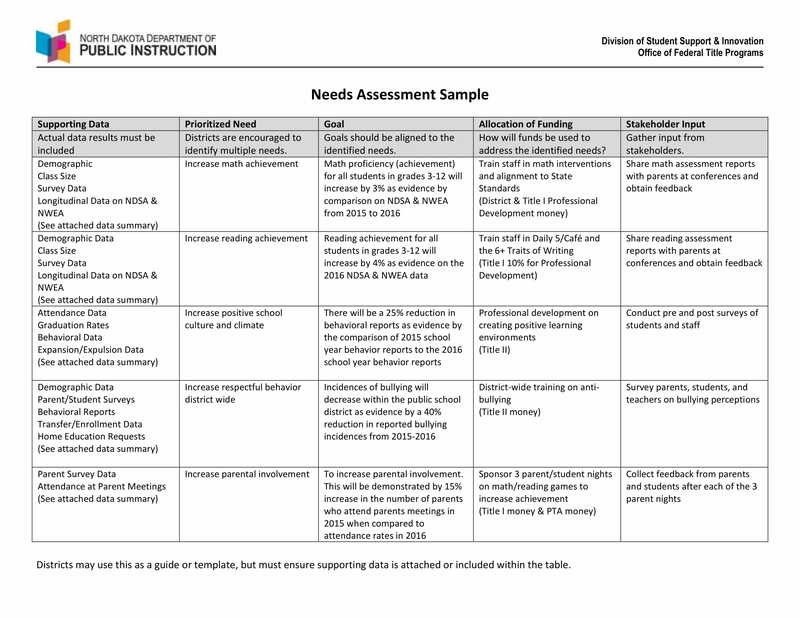 Refer to these existing examples so you can have more idea on how you can create an impressive needs assessment document. 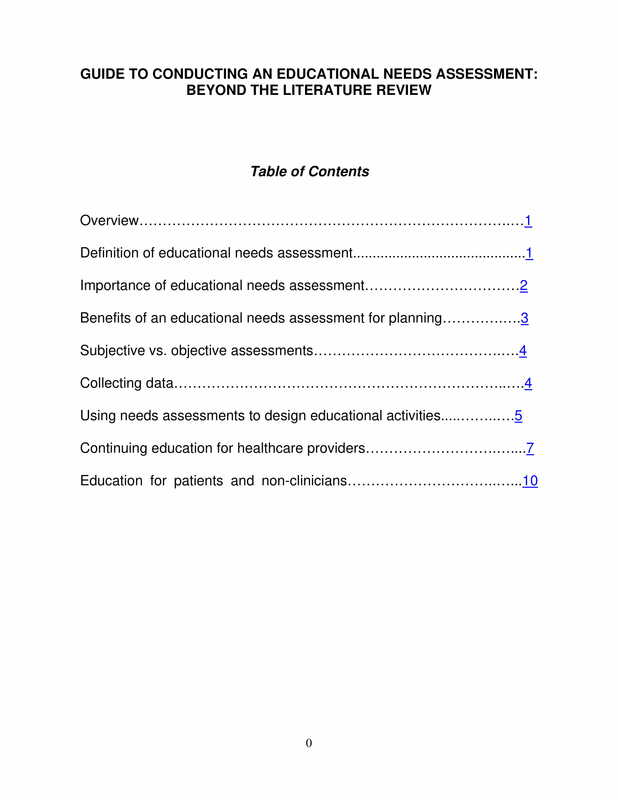 Why Should You Create and Implement Needs Assessment? 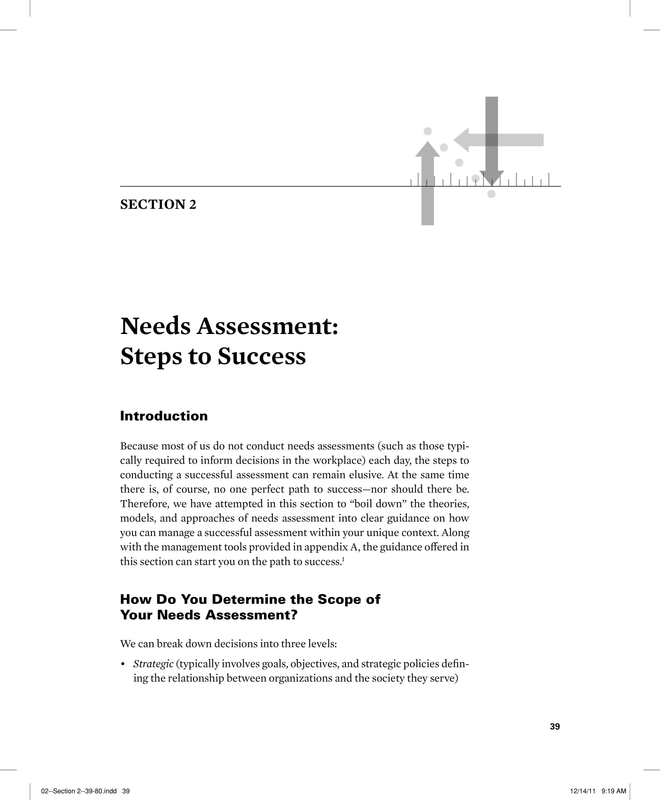 A needs assessment, from the term itself, can make it more effective for entities to assess their current needs. It is important for businesses and organizations to know the resources that they need to acquire and maintain so that there will be a continuous flow of operations and work processes. 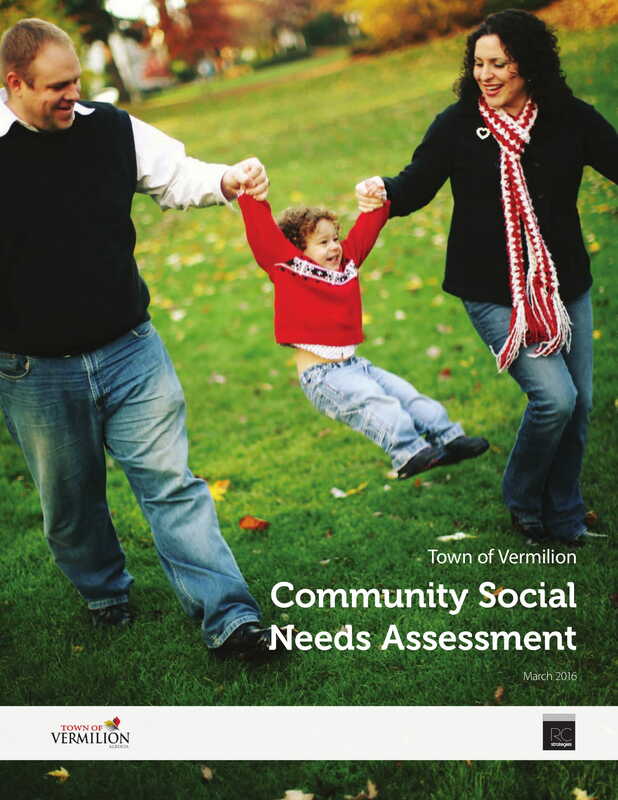 A needs assessment can give entities an idea on how resources can be efficiently maximized, used, and allocated. If all needs are described and defined, then it will be easier for entities to also be knowledgeable on how to provide requests and demands by properly using the resources of the business. A needs assessment can guide organizations when listing their priorities. Determining activities that should be done first and the goals that should be deemed as high priorities can make it easier for the workforce to deliver what they are expected to provide the company with. This can lead to higher productivity and better efficiency. A needs assessment can further present the gap between the current state of the business and the state where it would like to be. Listing particular needs can help bridge the gap between the existing and desired conditions of the company. 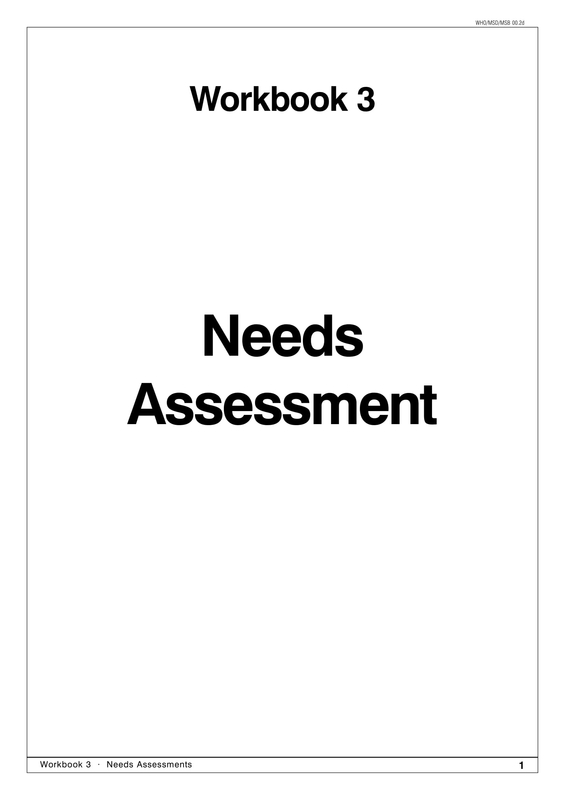 A needs assessment can promote the development and improvement of the organization. By knowing the needs of the business, people can be more proactive when it comes to ensuring that all listed needs will be looked into, considered, and supplied. This can help establish or even better an existing open line of communication that can directly affect the dynamics of the management and the workforce within the operations. A needs assessment can reflect the strengths and weaknesses of the company. This means that the organization or the management can be more thorough when observing the current condition or state of the business. Doing this can minimize risk impacts as threats can already be defined at an early stage. More so, needs assessment can help businesses to take opportunities that will be beneficial for supplying the listed needs of the organization and the operations. 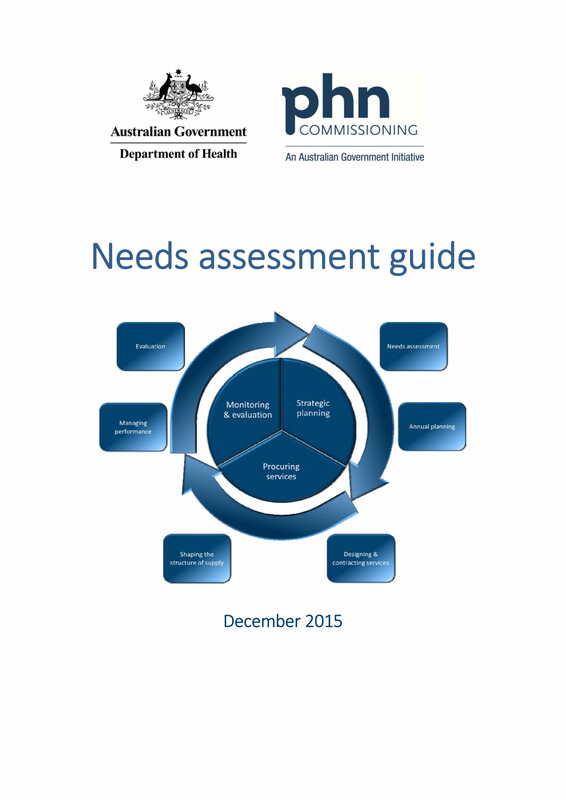 Know why there is a need for the needs assessment. Two of the most important elements that you need to be aware of is the issue that you have at hand and the target audience that you will either work with or to whom the needs assessment is for. Determine the particular needs that you think are a part of your business operations and other corporate processes. You have to explore different areas of the business so you can have a proper list of these needs that you will soon put under assessment. It is recommended for you to have separate lists for different kinds of needs. You can then just create a master list that outlines all the more specific and minute needs listing that you have made. 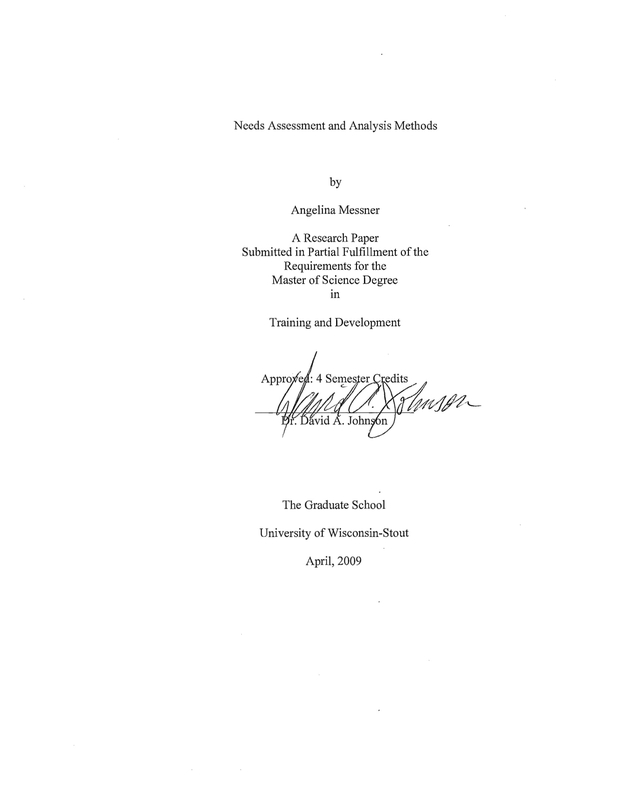 This can make it easier for you to organize the processes of needs assessment and evaluation. May they be a list of operational equipment, communication and information technologies, market development tools, and other business resources, be reminded that it is important for you to group particular needs based on the nature of the processes where they are relevant. Develop the team that you will immensely work with for the needs assessment. Make sure that the team that you will establish are aware of the responsibilities that will be given to them. Skills, expertise, and abilities must be identified so that people who are fit for the needs assessment jobs can be a part of the activity. 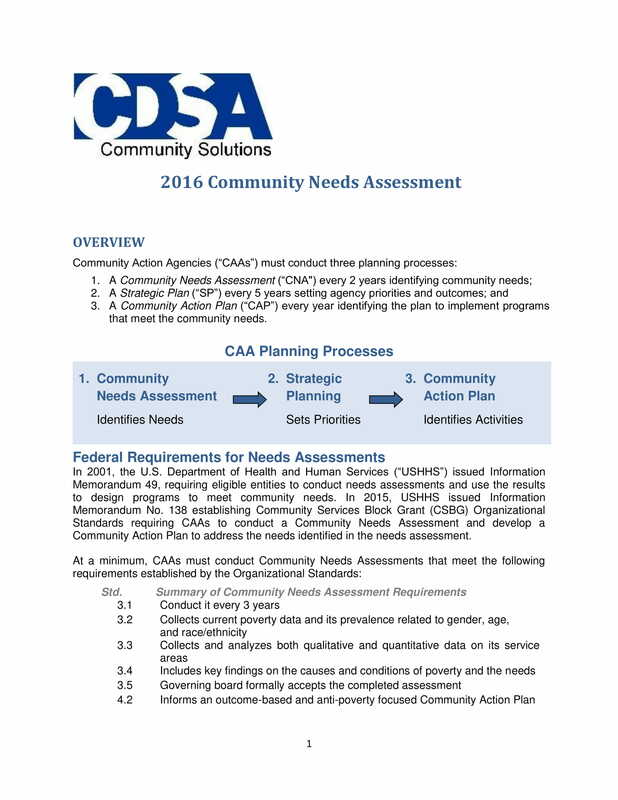 Once you have already plotted all the items listed above, you can already start the actual processes of needs assessment development. You can use a checklist that can make it faster for you to update the initial call to actions that you have already done and those that you still need to execute in the future. 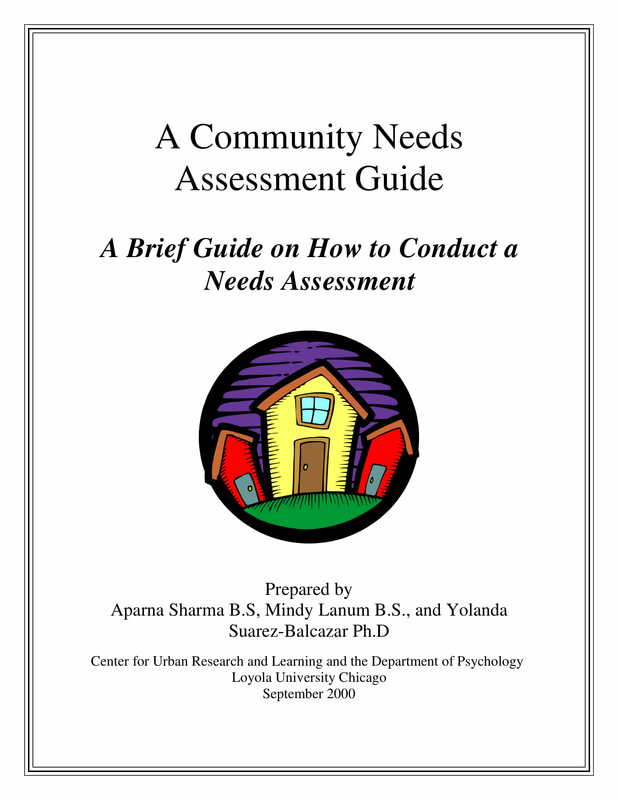 Set the terms, scope, and limitations of the needs assessment. You need to be guided when it comes to the definition of the activity that you will immerse in and the specific objective that you are targeting to achieve. In this manner, you will be more focused on how you can come up with the specific needs assessment that you and your business needs. 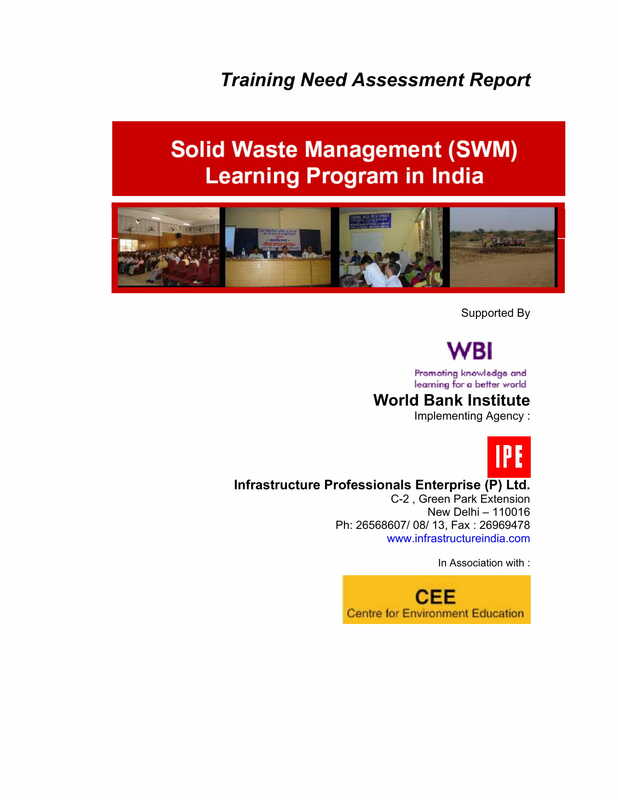 Identify the best data gathering and analysis process to use for the needs assessment. Aside from conducting researches for relevant information and related literature, you should also be aware on how you can understand the weight of the information that you have collected. With the help of your team and professionals, determine the scheme that you will use for sampling activities. Make sure that you will utilize collection instruments and materials as well as data gathering techniques so that it will be easier for you to analyze data results in the future. Being able to achieve these can pave way to a smooth plan of action on how you will assess the needs of the company. Gather all the necessary information and data that you need. Once all details are already at hand, create a report of data findings. Thoroughly analyze and synthesize data so you can make a precise and organized report. It will be best if you will rank the needs of the business based on their importance to the operations and their level for prioritization. Manage all the actual data that you have gathered, synthesized, and assessed. In this manner, you can have a list of potential solutions that the business can implement so that it can properly identify and supply its needs. It is recommended for you to create a cost-benefit analysis so that you can have an idea on which plan is best to be implemented and be used by the organization. Formulate the best plan that you will incorporate in the needs assessment of the business. Make sure that you will properly designate, allocate, and use the resources of the organization so you can successfully execute the plan that you have made. 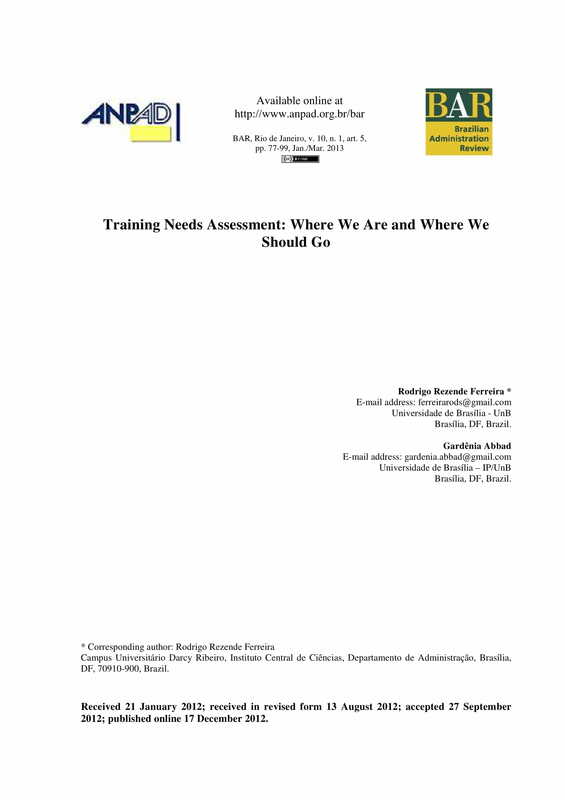 Do not forget to evaluate results of the needs assessment. Identify whether the call to actions, activities, and plans that you have made have helped the business achieve its desired results. 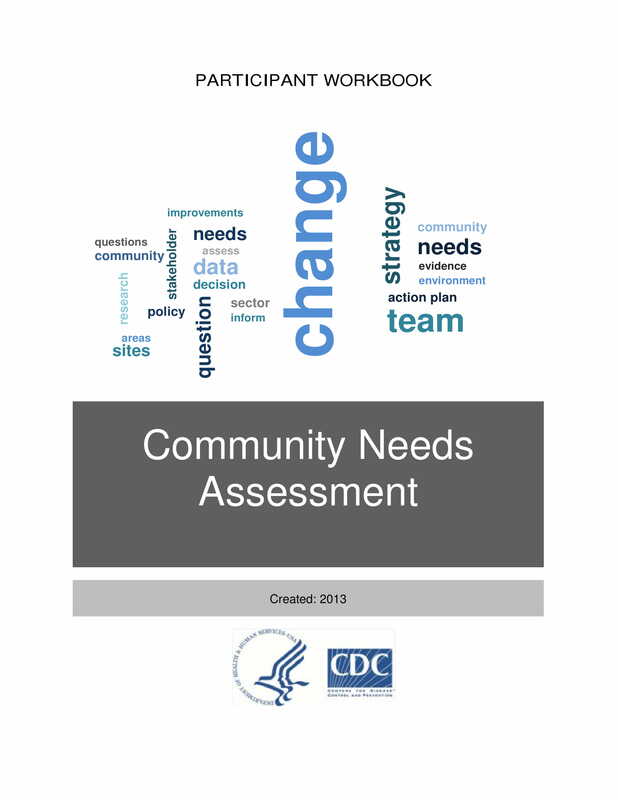 Creating a needs assessment can help your business or organization to properly understand the movement and behavior of a community or a target population. This can further develop the investigation that you will implement pertaining to needs assessment. Developing a needs assessment can promote awareness about the current condition of the business and the level of quality standards that are applied in every business activity. It can also present how things are implemented and how these processes can be improved to fill all the gaps that hinders the business to be in its desired stage or condition. Conducting a needs assessment can give you more guidelines when it comes to the identification and evaluation of the current resources of the organization which can be fully maximized to help the business achieve its vision, goals, and objectives. There are different kinds of resources that you can look into which includes the workforce, the knowledge areas acquired per business processes, the abilities and deliverable of stakeholders, and the existing approaches and materials used in business operations. Making a needs assessment can help back up and solidify the need for development programs, additional processes, necessary services, and other programs that can be of help when it comes to ensuring that the needs of the business are met. Needs assessment can also dictate the specific information and details that must be given focus within the programs and training activities that will be planned and executed. 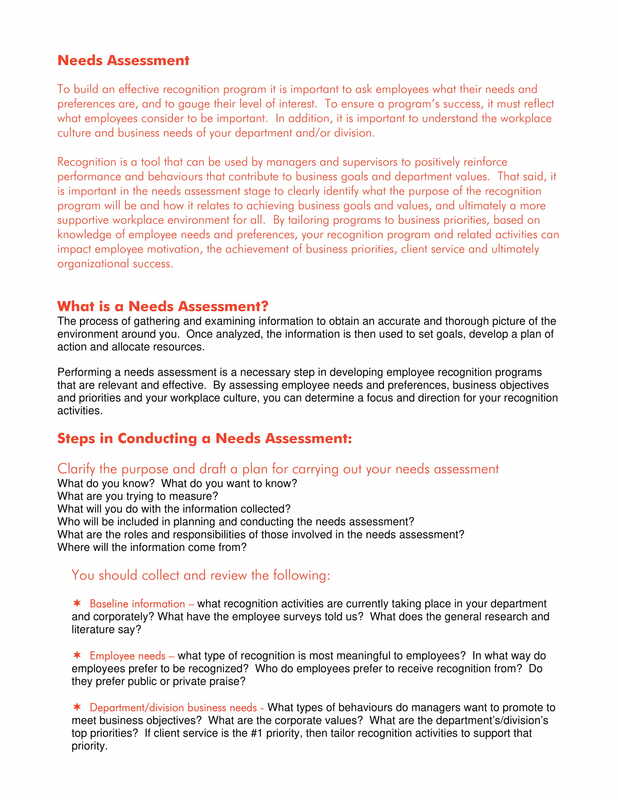 Using needs assessment can help your organization know whether current needs of the business are met. This can help you focus on these items first before trying to address more issues and concerns. With this, your business can also identify the particular needs that are not considered, addressed, and prioritized for a given time period. Coming up with a needs assessment can make it easier for your business to assess whether the resources of the company are properly used based on the needs of the operations. This can help you address issues on the financial aspect, budget allocation, and maintenance procedures of the business as well. You can first make an informal outline or an initial draft of the needs assessment. This way, you can easily have more rooms and spaces to correct errors, add information, and remove unnecessary details. This can also help you make the final needs assessment more organized, comprehensive, and well-formatted. Do not be vague when listing the needs of your business which you will then assess. Always be organized and prepared within the process of needs assessment as every single step that you take can affect the effectiveness and efficiency of the results that you will get. It is important to focus on the existing needs of the business. However, you also need to be aware of the needs that are either secondary, undisclosed, or not looked into. Having a complete list of all the needs of the business will allow you to remove all the factors that hinders your business from growing and improving. Clarify all the information that you will put in the needs assessment. 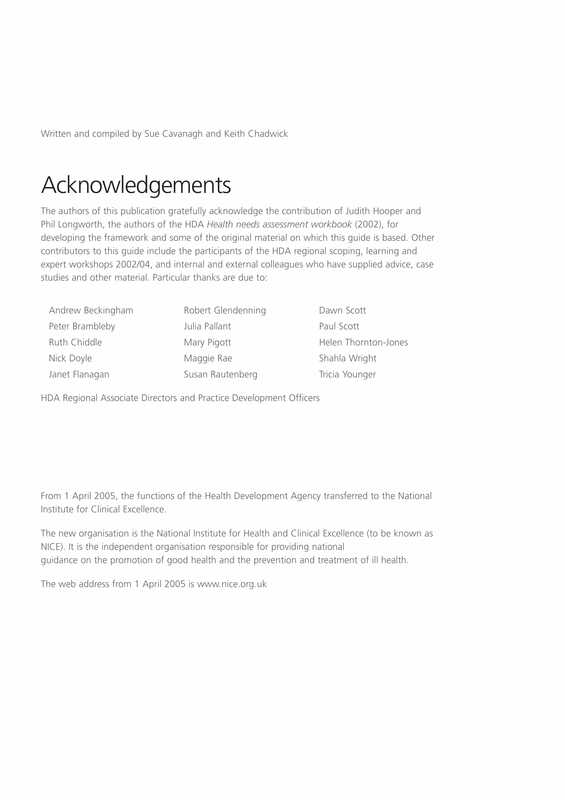 The document must be refined and understandable so that your target audience can easily associate the purpose of the needs assessment with the call to actions that they need to execute in relation to the matter. Do not forget that creating a needs assessment should be based on your desire to achieve particular business goals. Hence, always be guided by the state where you would like your business to be. Think of how you can get to that condition so that your needs assessment can be deemed as highly functional and beneficial. Consider the fact that data can be gathered and collected from different sources. Do not just focus on the information that you can be provided with by internal sources or business records. There are still other credible and firsthand information that you can get from external entities. An example of how you can gather necessary information is by executing customer surveys and market research. You can even analyze statistical and secondary data that are related to the particular needs assessment that you are developing. Two or more purposes can be targeted with just one needs assessment. Hence, it is imperative for you to first set the reason/s why the document is needed so you can already start its creation and development. When using references, you have to be aware not only of the format of the material but also the content within it. There are different kinds of examples that contain a variety of information as well. Being observant and keen with even the simplest details of the references that you will use can help you select the example that will best fit with the requirements of your needs assessment development activity. 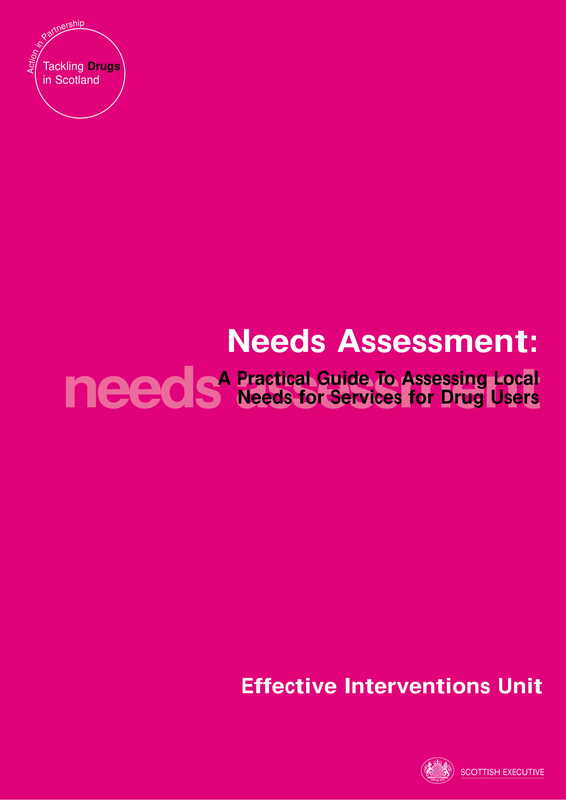 Once you have already finalized the needs assessment draft, make sure that you will also be particular with how you will hand or send the document to your target audience. There are ways on how to write a formal email that you can follow if you want to go digital within the processes of sending the needs assessment. 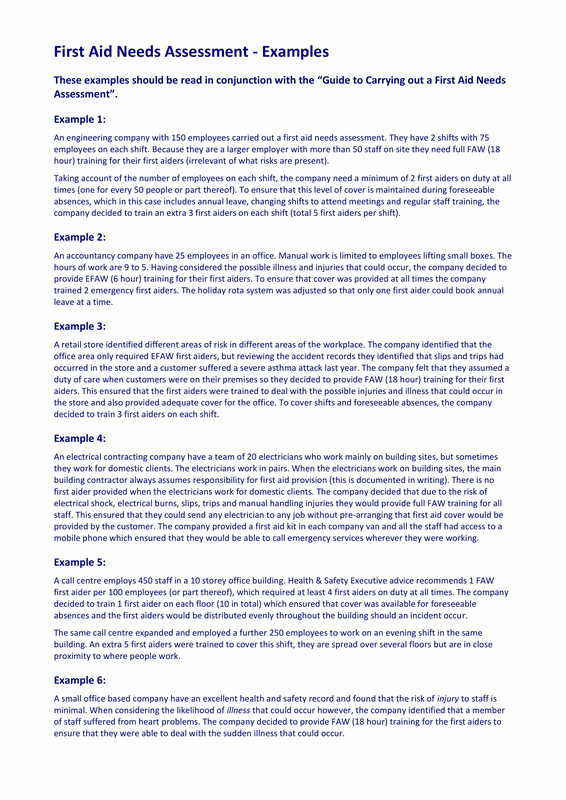 On the other hand, you have to ensure that you will print out the document in a clean and business size paper if you plan to give the document personally. By being aware of the guidelines that we have provided and by using the downloadable examples that we have put together, it will be faster for you to come up with a comprehensive needs assessment that will surely work.